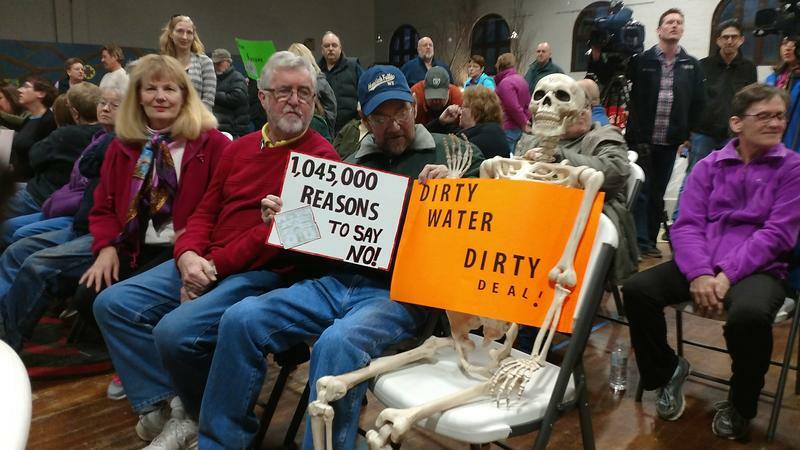 State and federal agencies met with the residents of Hoosick Falls Tuesday night, where an investigation into the presence of toxic chemicals in local water supplies continues. Officials hope to foster better communication between the people and government. 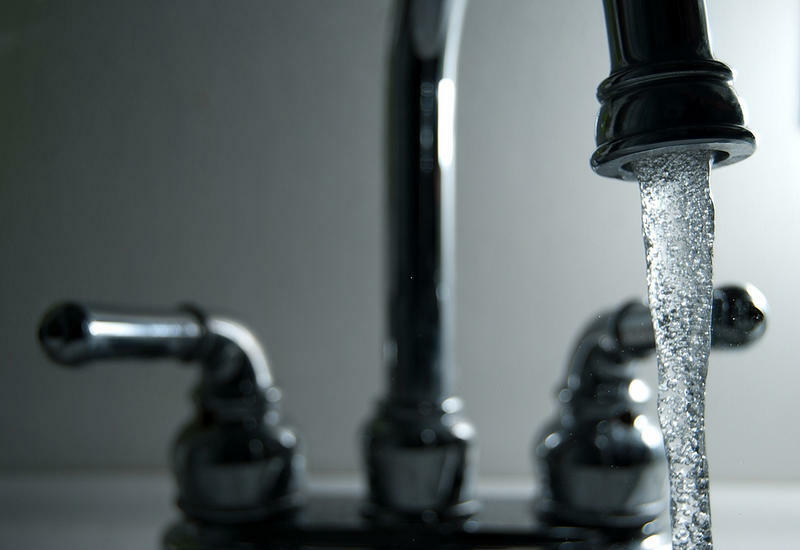 The U.S. Environmental Protection Agency will present a report on community involvement during the ongoing investigation into contaminated water supplies in Hoosick Falls at two meetings this week. Vermont is going to get nearly $19 million for clean water projects. Later this month, the U.S. Environmental Protection Agency will host the first in a series of regional meetings on PFAS contamination in Exeter, New Hampshire. It follows a summit in Washington, D.C. in May. The U.S. Environmental Protection Agency is inviting Vermonters to attend a regional summit on unregulated PFAS chemicals later this month in New Hampshire. A national summit on PFAS chemicals was held in Washington, D.C. this week. 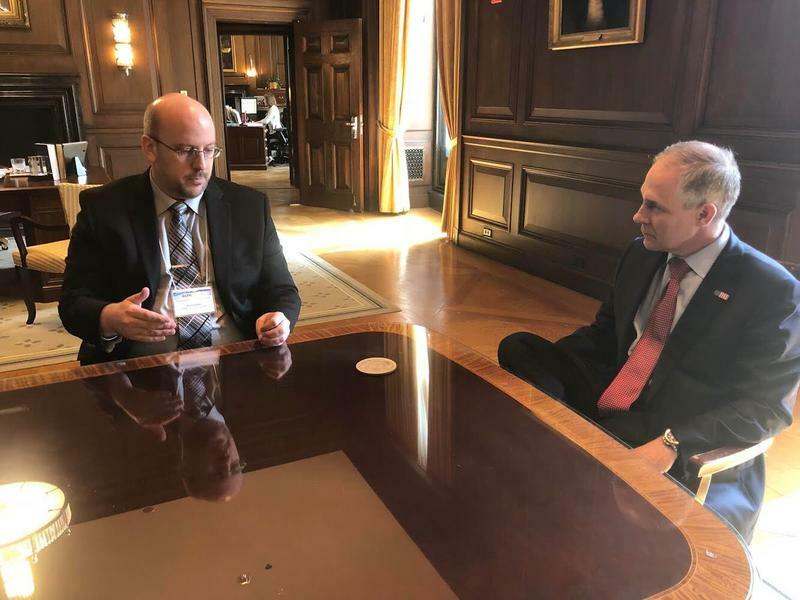 Convened by Environmental Protection Agency Administrator Scott Pruitt, the two-day event sought input on pollution including PFOA and PFOS, which have been discovered in several communities in our region. Hoosick Falls Mayor Rob Allen was in Washington D.C. Tuesday to attend the U.S. Environmental Protection Agency’s summit on PFAS chemicals. House Republican Elise Stefanik of New York’s 21st District is calling for the resignation of embattled U.S. EPA Administrator Scott Pruitt. 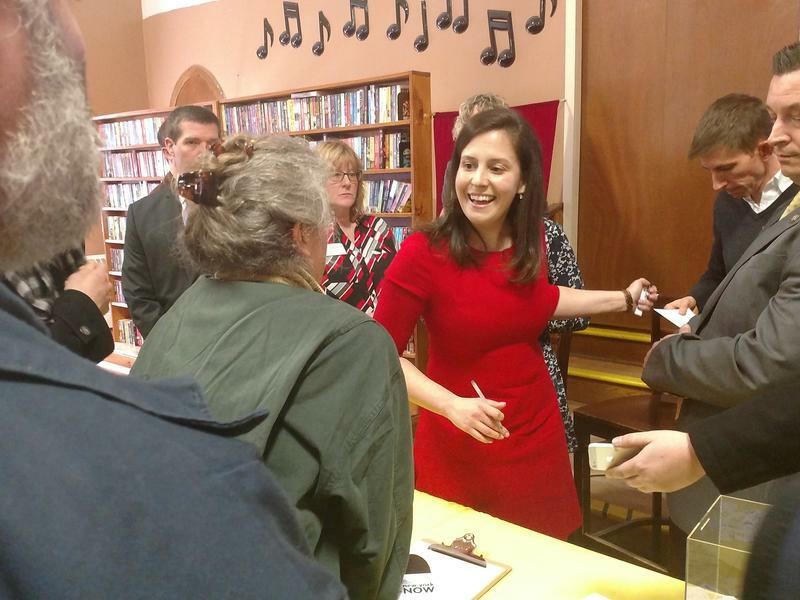 WAMC’s Lucas Willard reports she made the remarks at a town hall meeting on Thursday. 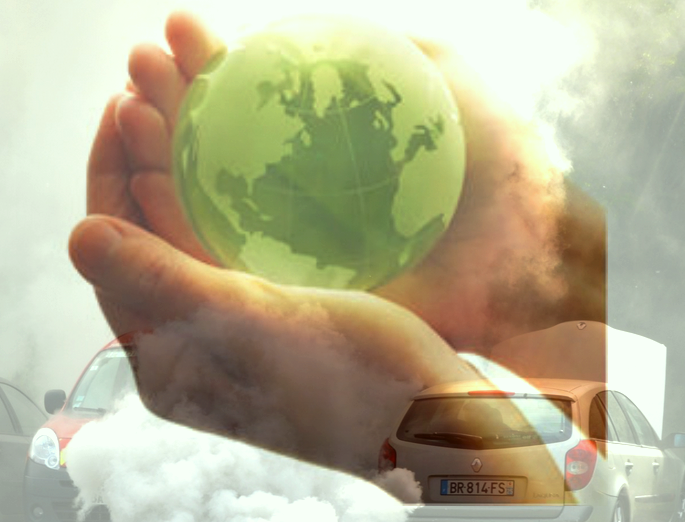 In mid-March, President Donald Trump told an audience in Detroit that he would roll back vehicle emissions standards established by President Barack Obama’s executive order on fuel mandates. This week Trump made good on his promise. 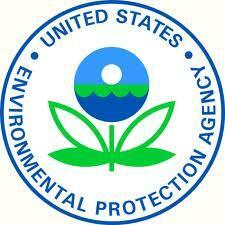 A former drycleaner in Ballston Spa, New York is being investigated by the U.S. Environmental Protection Agency for the possible contamination of nearby homes. WAMC’s Southern Adirondack Bureau Chief Lucas Willard reports on the agency’s latest findings. 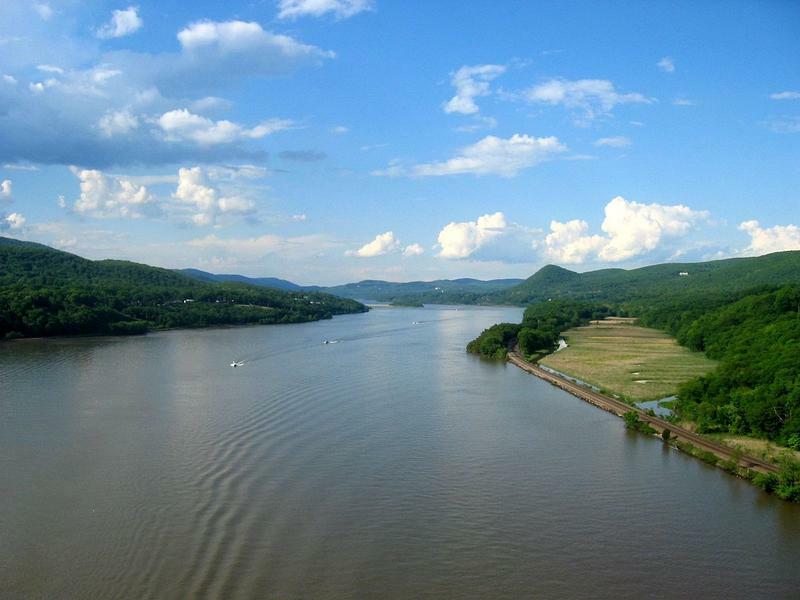 The U.S. Environmental Protection Agency has published the thousands of public comments it received on its second five-year review of the Hudson River Superfund project. A new fight is simmering over General Electric's legacy of toxic pollution as the company seeks to close the books on a $1.7 billion cleanup of the upper Hudson River. Great Barrington Town Planner Chris Rembold speaking to WAMC’s JD Allen. 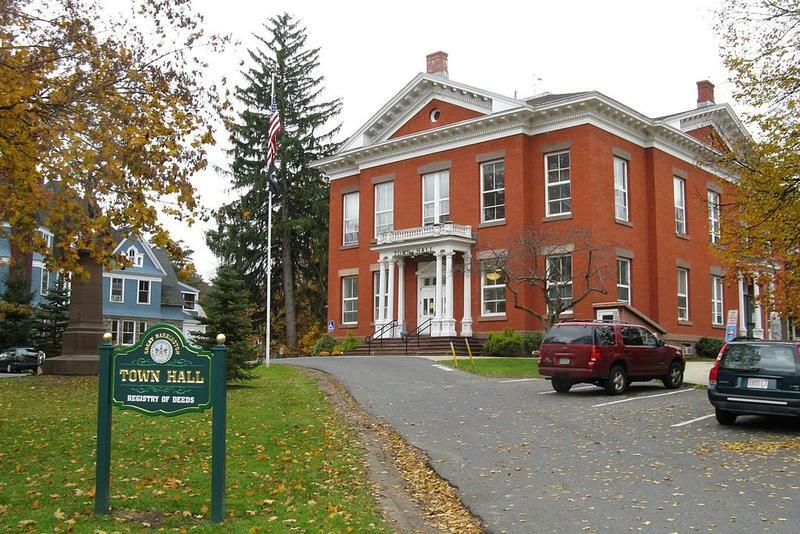 Great Barrington, Massachusetts has received state funds allocated from the U.S. Environmental Protection Agency to help prevent water pollution. 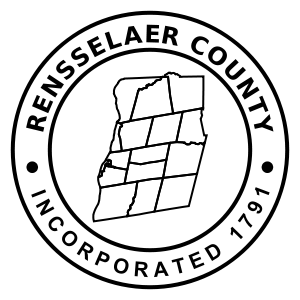 Rensselaer County has advanced a proposed local law designed to pressure the Environmental Protection Agency to cease the discharge of an emerging contaminant from a federal Superfund site. The U.S. Environmental Protection Agency is calling for additional removal of toxic chemicals from a contaminated landfill site in Rensselaer County. 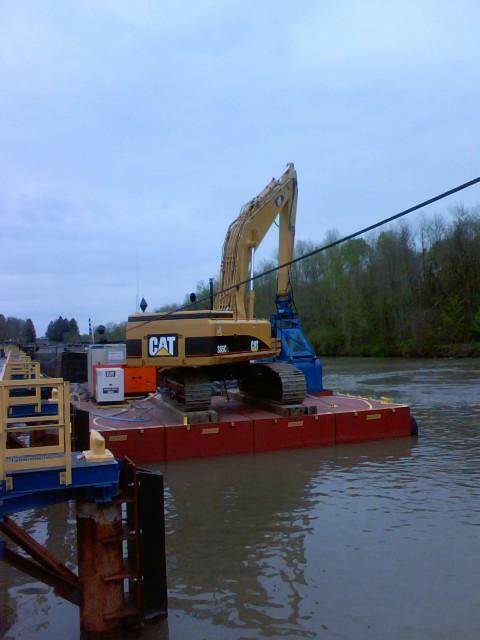 With the deadline for public comment Friday, the New York state Department of Environmental Conservation has sent a letter to the U.S. Environmental Protection Agency asking it to remain on the Hudson River for further removal of toxic PCBs. New York's environmental commissioner says the $1.7 billion Superfund cleanup of the Hudson River is not protecting the public's health and the river as initially promised. 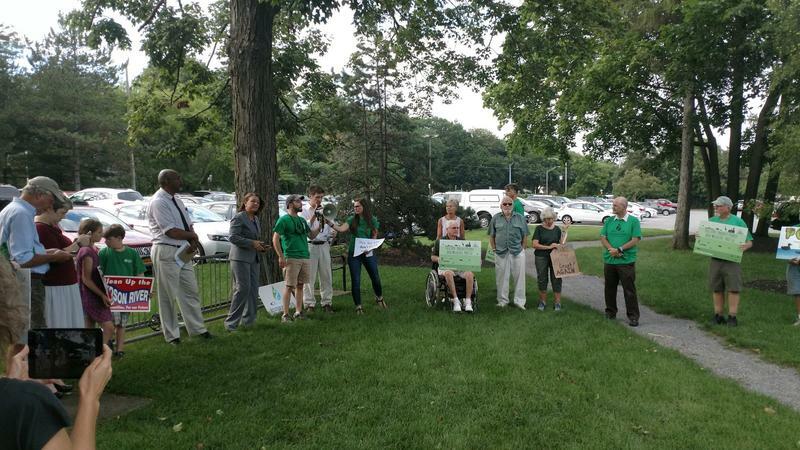 The U.S. Environmental Protection Agency held the second of two public information sessions on the agency’s second five-year review of the Hudson River Superfund Cleanup. 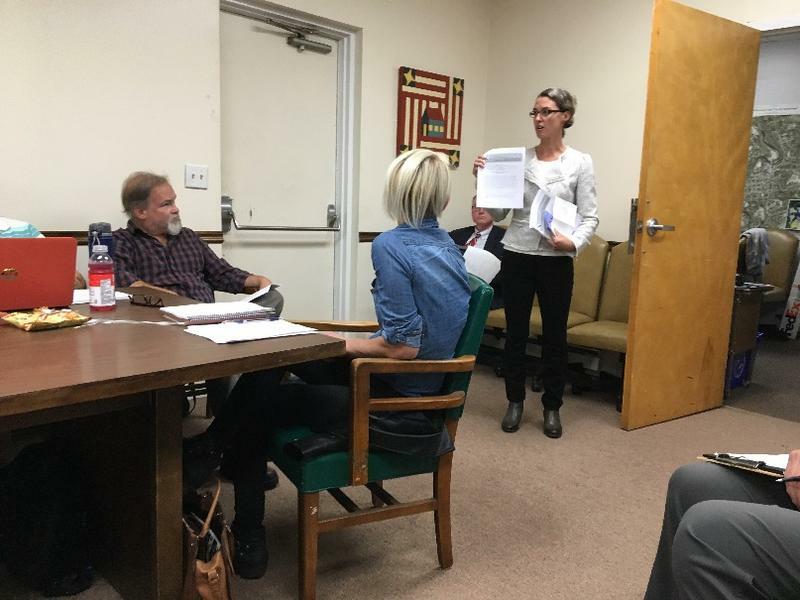 WAMC’s Southern Adirondack Bureau Chief Lucas Willard was at the meeting in Saratoga Springs Wednesday night, where protesters gathered outside. The U.S. Environmental Protection Agency has ordered the former owners of a shuttered baby food factory in the Mohawk Valley to clean up the site. But the former owners say it’s not their problem. The U.S. Environmental Protection Agency is testing for toxic chemicals in homes surrounding a former drycleaners site in Ballston Spa. An official with the federal Environmental Protection Agency says a PCB investigation along the Hudson River shoreline in New York is continuing despite a freeze on EPA contracts.